The 3-year-old boy landed on a dirt pile used for the school's chicken coop. He was not seriously injured. 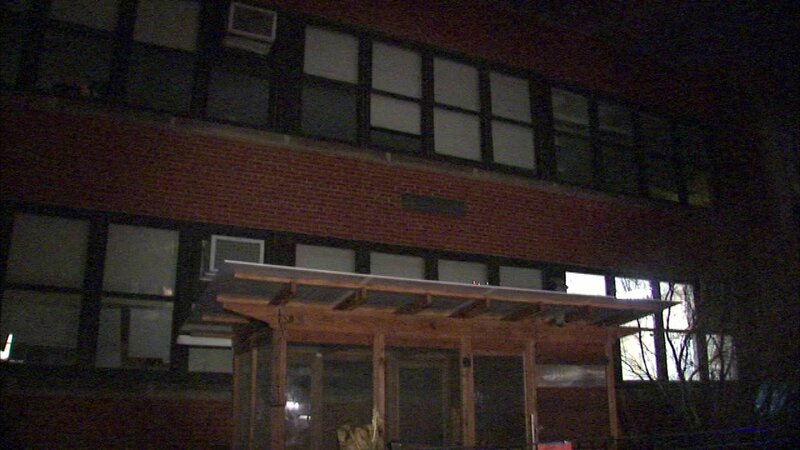 CHICAGO (WLS) -- A child fell from a second floor window at Oscar Mayer Magnet School in Lincoln Park on Tuesday. The 3-year-old boy landed on a dirt pile used for the school's chicken coop and was not seriously injured. A passerby saw the boy and alerted school workers. Firefighters took the boy to the hospital in good condition. He has since been released. The school said it is currently investigating the situation to ensure safeguards are in place to prevent a similar incident from occuring in the future.